A car breakdown in a big blizzard in 1978 introduced Diane De Blois to Robert Dalton Harris and to the philatelic and rare book worlds. A year later Diane moved from Canada to the United States, the couple revived the quarterly philatelic journal Post Script (P.S. ) in 1979, and founded aGatherin’, a unique postal history and book business that not only sells the finest in U.S. covers, books and related artifacts, but backs up their sales with the vast knowledge base for which the couple is world famous. Diane DeBlois and Robert Dalton Harris specialize in fashion and costume, transportation, manuscripts, American ephemera and the history of aviation for the antiquarian world—but their chief thrust in our world has always been the nearly four decades of dealing in philatelic items that have caused thousands to beat a path to their door. In the antiquarian book world, they attend fairs for rare books and ephemera and are regular exhibitors at the Boston Antiquarian Book Fair. 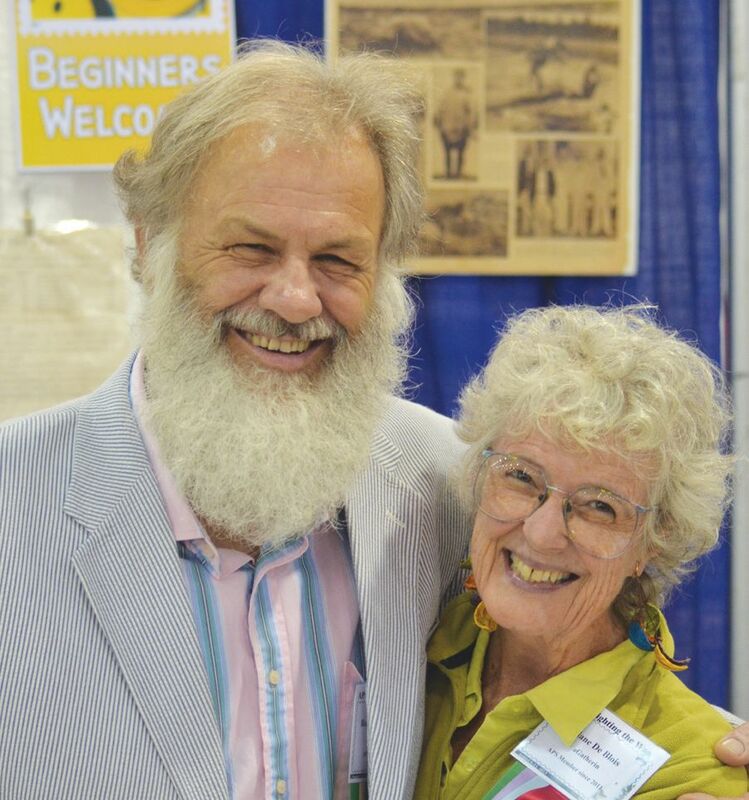 But each year— and especially at the American Philatelic Society’s annual StampShow convention and exhibition—aGatherin’ is a fixture on some of the largest and most important stamp shows in the United States. 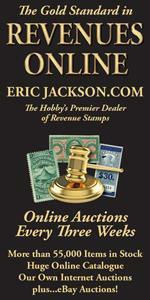 But their work in philately goes well beyond making a living from it. Diane, for instance, is the longtime editor, with helpmate Rob (who, by the way, is actually a theoretical hysicist! ), of the respected, award-winning Postal History Journal, the publication of he venerable Postal History Society. In addition, it would be terrifically hard to count the number of research projects and articles that have been published in virtually countless scholarly journals and magazines over the past three-plus decades. Most of all, Rob and Diane are magnets for the serious philatelist—for not only are they fountainheads of important postal-related facts and storehouses of information (all willingly shared with anyone whom they encounter whether at their show booths or via email), they are the nicest and perhaps friendliest couple anyone could ever hope to meet on a crowded bourse.